We’re delighted to announce that, as of May 1, 2015, COOLNOMIX® has been approved for inclusion on the UK Government’s Energy Technology List, through which procurement of COOLNOMIX® by UK customers may benefit from 100% first year enhanced capital allowances on their expenditure. The application process for this Government recognition has been managed by our partner in the UK, Peace Marsh Renewables (www.peace-marsh.co.uk and www.coolenergysaver.com). 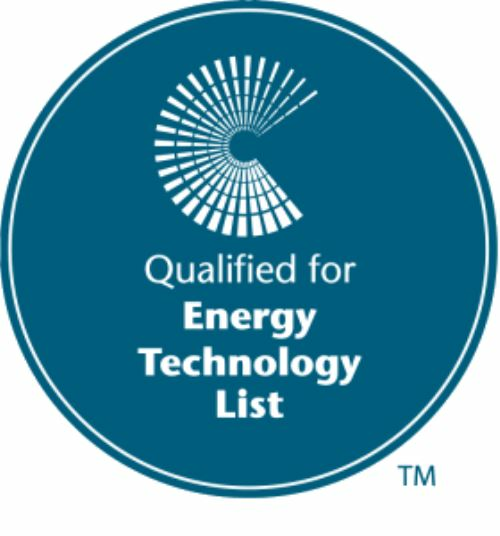 The Energy Technology List is managed on behalf of the UK Government by Carbon Trust (www.carbontrust.com). In order for products to qualify for this listing, they must meet specified energy savings criteria established by Carbon Trust. Of course, Agile8 is delighted that COOLNOMIX® has shown itself to have such capability against exacting demands. The benefit to Peace Marsh’s customers is that the scheme allows businesses to write off the entire cost of COOLNOMIX® against taxable profits.